It's only just December, but we're already winding towards the end of 2018. That means it's time to look back on the year that was, and Google is kicking off the month with a list of the top Android apps of the year. From educational to the entertaining, these are the best Android apps on Google Play. Topping the list is Drops, a language-learning app that 's all about the visuals. Instead of giving you vocabulary lists to memorize, Drops uses minimalistic images and games to teach you new words. Lessons are a speedy five minutes and encourage you to come back every day to form an everyday learning habit. If you've been meaning to pick up a new language, this free app (with ads, or $6 to $10 per month without) will help. Drops is a popular app with over a million downloads, but Google also picked out some hidden gems, including Learn Spanish with Lirica. It's a language-learning app that takes a very different approach with lessons built around song lyrics. A large part of the list is dedicated to education and self-improvement — something mobile apps can really help with by putting the tools you need right in your pocket. Your smartphone can teach you to code with Mimo, help you start a meditation habit with 10% Happier, or get fit with Keep Trainer. All of these apps walk you through learning and building healthy habits, whether that means buffing up your body or your brain. And we can't leave out entertainment. The battle royale brawl PUBG Mobile was crowned Google's game of the year as well as the fan-favorite game of the year. But mobile gaming isn't all about brawling, Google highlights games for everyone. The ever-popular life simulation The Sims Mobile was heralded as the top casual game, and more innovative games like puzzler Umiro and mystery story Murder in the Alps also got nods. This barely scratches the surface of the top apps of 2018, so if you're looking to build your app collection with some of the best, take a look at Google's full list of apps, games and fan-favorites. The “Android apps” link in your article is just a link back here. I was expecting it to link to Google’s list. 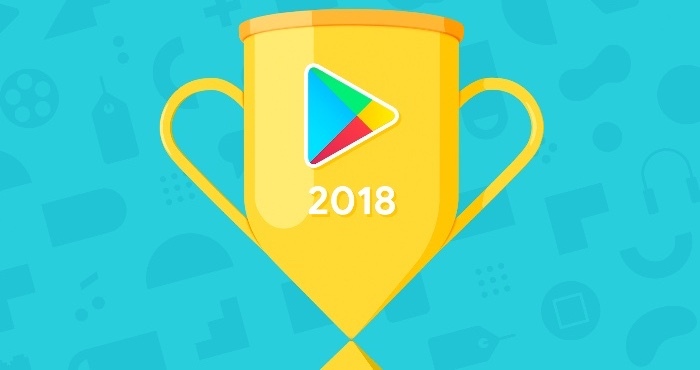 The links to the full lists of Google top apps, games and fan-favorites of 2018 are at the end of the article.